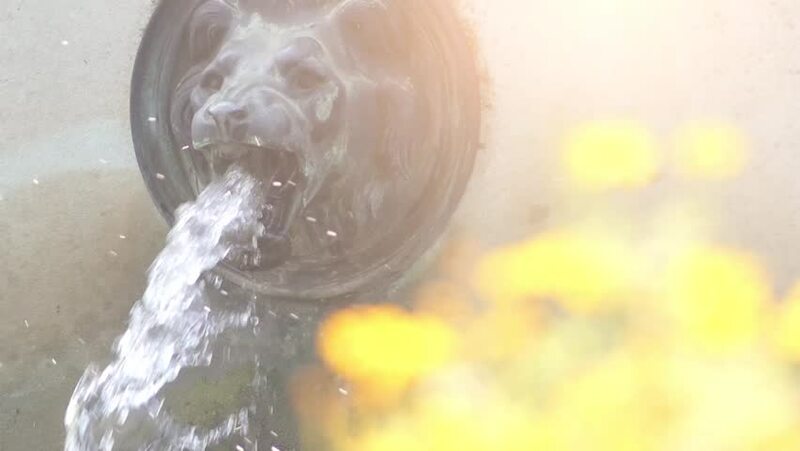 Transfer focus: Fountain with lions heads around Charlottenhof Palace (Manor) is former royal palace located southwest of Sanssouci Palace in Park at Potsdam, Germany. hd00:20Whipped eggs with a mixer. Slow motion with rotation tracking shot. hd01:00Pouring cola with ice cubes close-up. Slow motion. hd00:21Time-lapse. Traditional holiday egg nog garnished with freshly ground nutmeg.